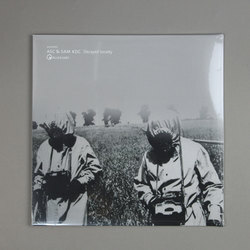 ASC and Sam KDC - Decayed Society. Vinyl LP. Bleep.